The large front wheels ensure an easy rolling on any terrain. Some users complain about flimsy brakes. We recommend this rollator to those looking for a customizable mobility aid that delivers outstanding convenience and comfort. A convenient snap lock automatically fastens the unit once it's collapsed. The rollator is pretty heavy. The sturdiness and maneuverability of this rollator will be appreciated by people who wish to live a full life and walk just anywhere. 20"-22" x 14" x 12"
The backrest can be folded up and removed for the utmost convenience. The wire basket is not covered, so anyone can see what's inside. Drive Medical walker with a seat will be a nice choice for people who need a decent wheeled walker at a really moderate price. The three-wheel structure delivers a great lightness and top mobility. This rollator may be tippy for users with balance issues. 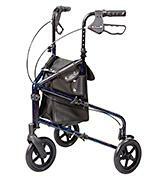 Having examined this model, we recommend it to those seeking a compact and mobile 3-wheeled walker for all-around use and easy transportation in a car. The strong casters facilitate movement and 2 pushbuttons offer an easy height adjustment. The wheeled walker may be hard to maneuver indoors. Being easy-to-use, this rolling walker will come in handy for anyone who needs a lightweight gait assistant for daily activities. After all, the model comes in the Standard, Junior, and Heavy duty sizes. 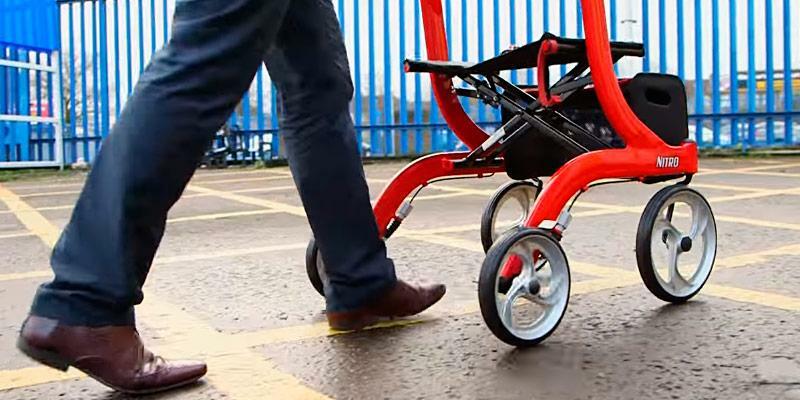 Reviewing different models of rollators, we instantly paid our attention to the Nitro Euro Style Rollator Walker by Drive Medical for its stylish design, comfort, and ease of use. The aluminum frame and 10" front swivel wheels provide an excellent maneuverability and passing ability. 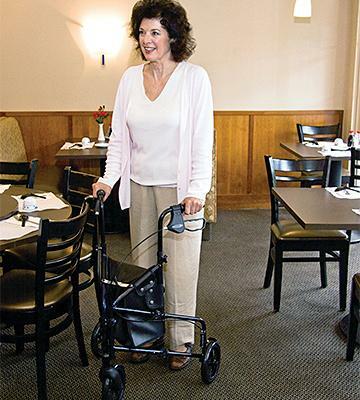 The rollator is easy-to-use indoors, and it will roll through any doorway. Walking along pavements will be a pleasure as the big wheels absorb bumps and hollows. If you go somewhere by car, you can easily fold the walker up and put it into your car's trunk where it won't take up much place. A comfortable wide seat and a backrest will allow making a halt while strolls or sitting in a backyard talking with friends or family. The Nitro Euro Style Rollator Walker is highly adjustable to deliver the maximum comfort, and we are happy because all adjustments are tools-free. The height of a backrest and handles can be adjusted with the help of buttons, and you just have to set the right level. 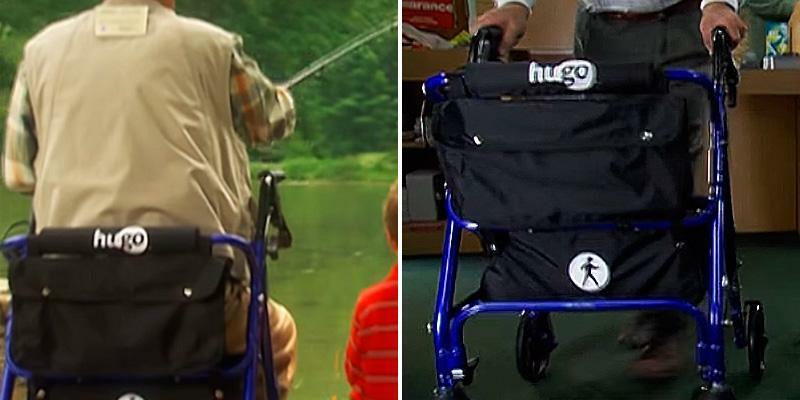 Pull the bag's handle up, and the rollator will collapse for a convenient storage and carrying! What can be simpler than that? So, we didn't even ponder on whether this model is comfortable since it is simple and convenient in every single detail. Pick appropriate shoes for using a rollator. They shouldn't glide and it's better to refrain from slippers and shoes with leather soles. 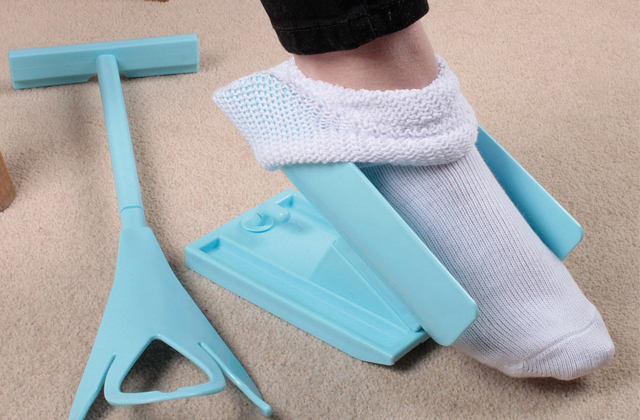 Walking with a rollator in your house, the floor should be free from fleecy and unattached carpet runners. The floor should be dry, clean, and well-illuminated. 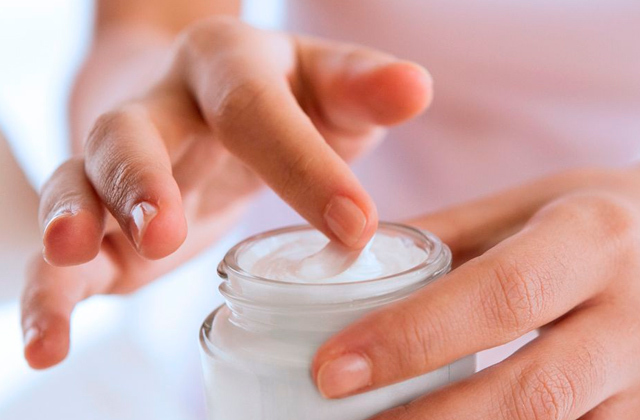 Check the tips and wheels for damages and rubs and replace them if required. The person using a rollator should look ahead but not underfoot and maintain a good posture and a neutral body position. Never move too close to the bearing area which in this case will be reduced and will likely become a reason of your falling off it. After all, ankle is quite a fragile part of human body. We recommend using an ankle brace in case of a sprain or walking discomfort. 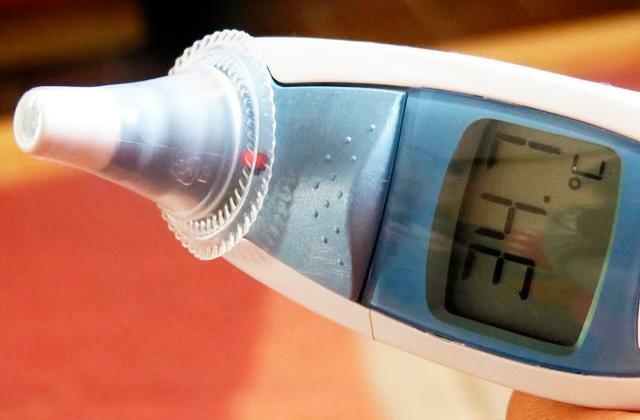 A knee pain is a trouble a lot of people suffer from. The physicians invented knee braces to avoid such problem. Remember to hold a rollator with both hands, and move it forward applying brakes before each step. Don't try going up the stairs or escalator with a rollator. Don't lean on either side of rollator since it may tip. Don't move a rollator on the wet floor. Don't try to walk while feeling giddy. Don't use a rollator if you aren't sure that it's functional. A rollator is a wheeled walker. The invention of the first rollator belongs to Bernt Leander from Sweden. In the 1960s, he suggested an improved design of walkers that became a revolution in orthopedic and rehabilitation equipment. The Leander's rollator had 4 wheels, the brake similar to a bicycle brake, the seat, and the basket. 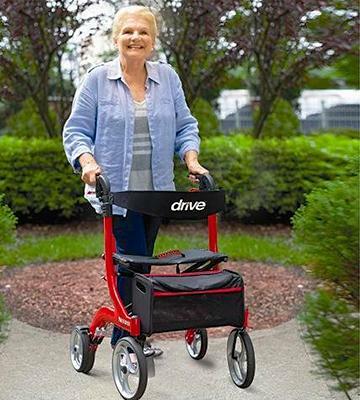 The Drive Medical company deserved its good name for high-quality products, and this rollator isn't an exception. It's indeed a well-built and dependable rolling walker. Its frame is made of hard steel and delivers a bearing capability of 300 lbs. Studying the features of this model, we didn't have any troubles as the adjustments are intuitive. 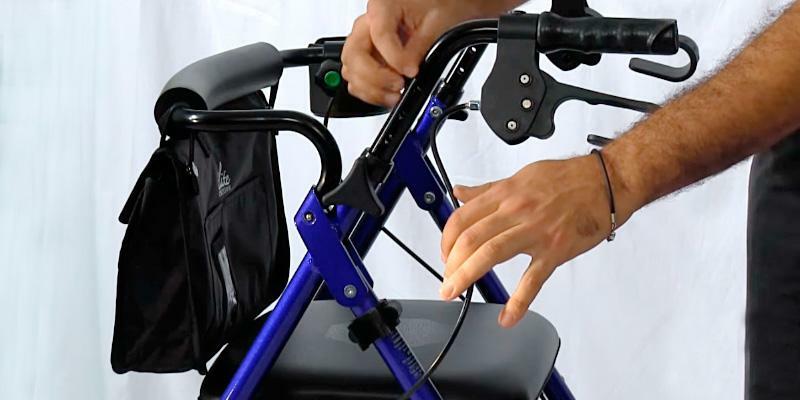 In all, this mobility aid is extremely easy-to-use. 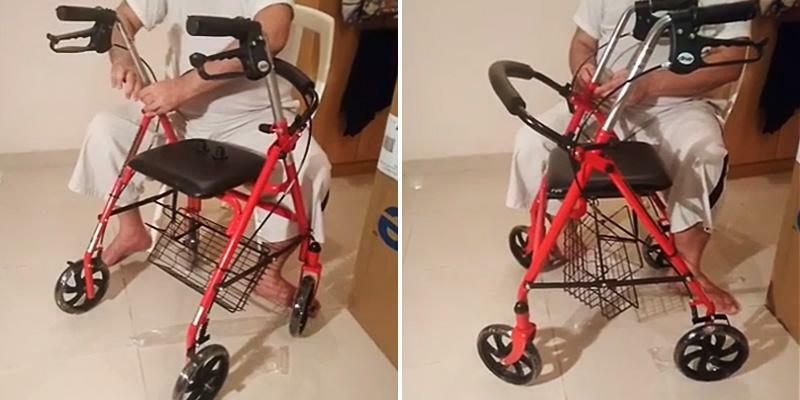 Moreover, all the parts are durable so the rollator will serve you for ages. Since the wheels are the most exploitable parts, the company's engineers made them as wear-resistant as possible. It's hard to say exactly how long the wheels will last, yet you can always replace them with the new ones which are available in two colors (black and gray). Rollators are generally used for motion assistance, and this Drive Medical wheeled walker was designed to provide dependability and mobility. The large 7.5" wheels allow you to easily walk at home, as well as outdoors on a rough terrain like a gravel walkway. We'd like to conclude that on buying this rollator, you get a reliable mobile walking companion. Check out our review of inversion tables for correcting postural disorders typical for those people with sedentary work. 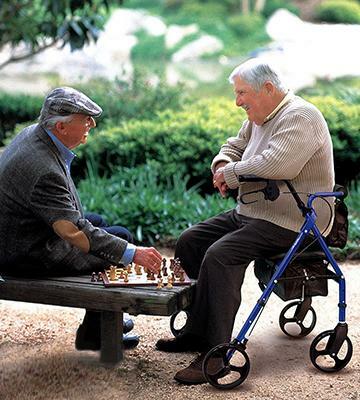 Almost everybody is used to perceiving rollators as aids to walk, stand or sit. However, there are knee rollators which are similar to conventional rollators but have 3 wheels and can be used for riding. Such vehicles are appreciated by many users worldwide and bring convenience to a daily routine. A knee walker will let you ride downhills or move down straight roads, pushing with a leg off the ground and surprising the surrounding people with your activity and liveliness. The Carex A33300 is a helpful 3-wheeled rolling walker. 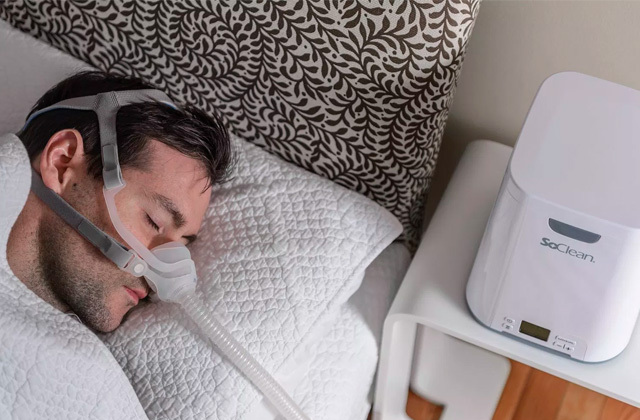 It can be used just anywhere: at home, on streets or in a shopping mall. 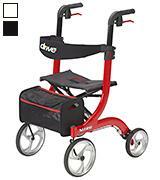 The lightness and compactness are the main features of this rollator. It will be suitable for any doorway and can be folded up within a few seconds. 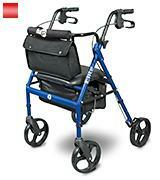 The big wheels of this rollator provide great maneuverability and the ease of turns, and, of course, efficient support. The large bag is one more advantage of this rollator. 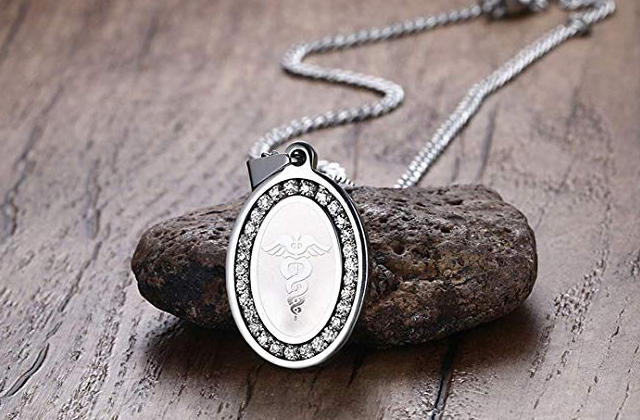 This accessory allows keeping the necessities such as medicine and personal items at hand. This Carex rolling walker allows staying on the run all day long. 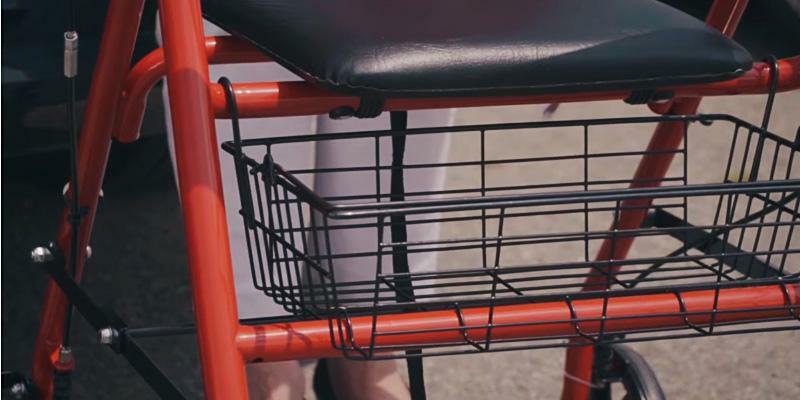 Shopping and other daily chores will become much simpler with this rollator. Put the purchases into the bag, and hide your ID card and phone in a pocket, so they are always there when you need them. A first aid kit is always nice to have at hand, after all, it will easily fit into the Carex bag. 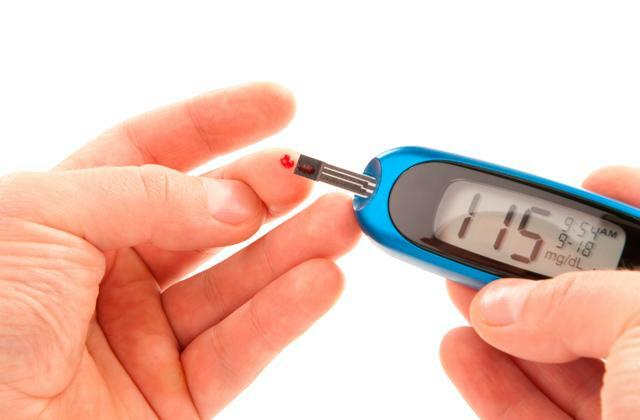 Probably, everybody knows that hypodynamia or sedentary lifestyle leads to the development of multiple diseases, including cardiovascular and orthopedic problems. Walking puts a considerable pressure on human muscular system (involving up to 200 muscles). When we move, our body temperature rises, blood circulation improves, metabolism becomes better and, thus, the immune system gets stronger. Therefore, walking boosts a vital force. The walk is deservingly called a 'queen of exercises'! Pacing is the simplest and the most affordable way of moving and is recommended for any age. 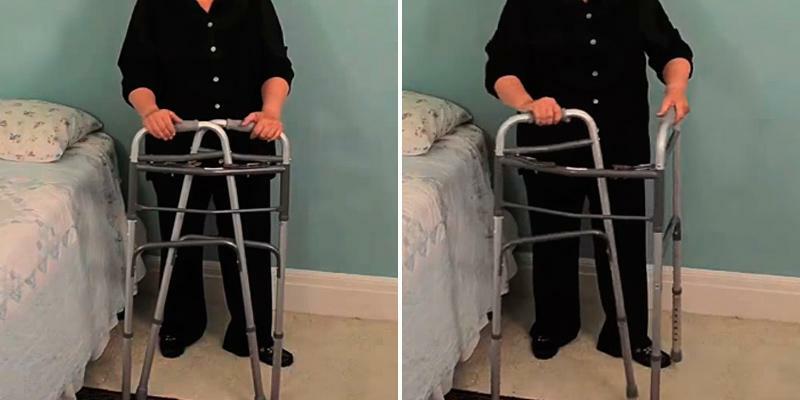 Studying different models of rolling walkers, we found an excellent model for people who need to recover from injuries, surgical treatment or diseases, as well as for aged people facing gait challenges. 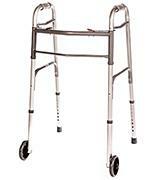 We picked this walker by Healthline Trading due to its small weight and rigid structure. 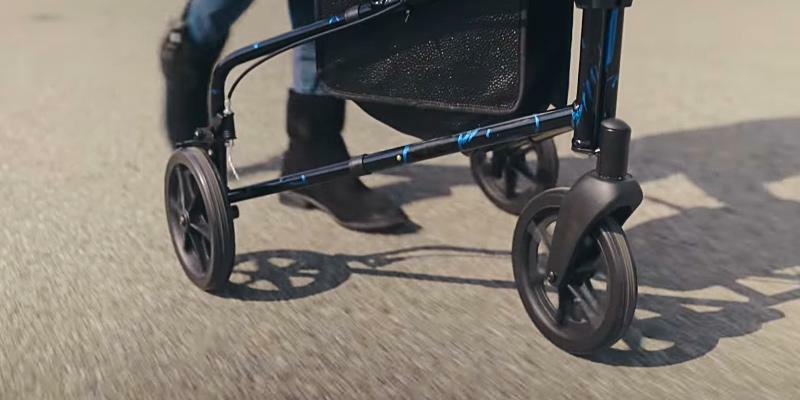 Don't let the weight of the rollator be a deal-breaker factor since the unit moves on any surface easily thanks to the two front swivel wheels. 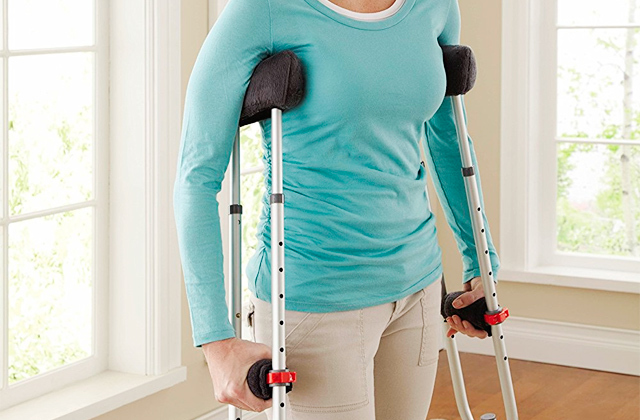 The vinyl handles and the U-shape frame allow the reliable support for users to walk with solid steps. Two back legs feature glide caps that serve as brakes and don't slip even on smooth surfaces. 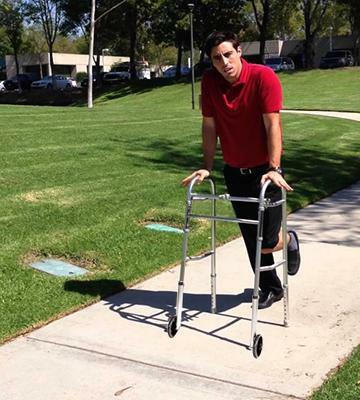 Hence, this walker will help an individual maintain his or her foothold regardless of the age. 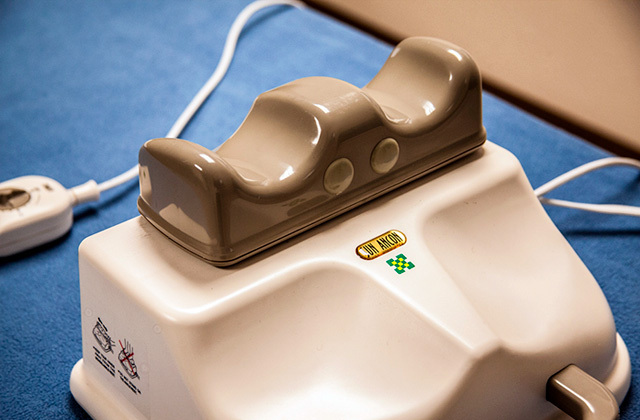 If you experience a muscle pain after a trauma or surgical procedure, a pain relief device will be helpful for sure. A rollator is an item that a user should always have at hand. 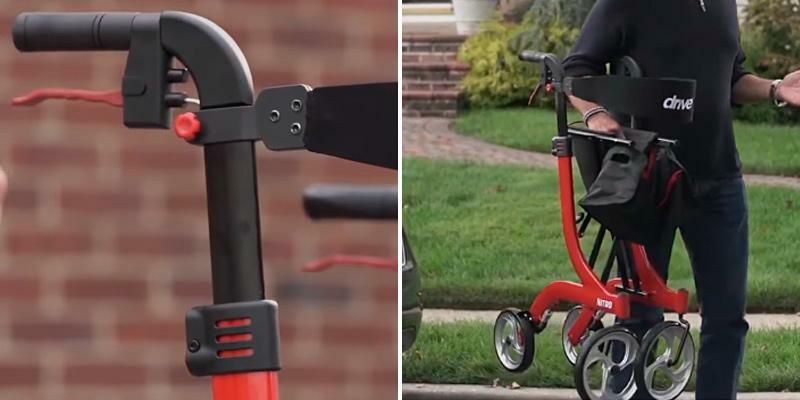 Moreover, this mobility aid needs to be compact for simple storage and transportation. 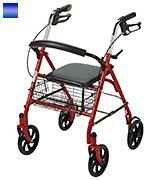 Therefore, this Healthline Trading walker has a foldable frame and can be collapsed by pushing just 2 pushbuttons. These buttons are located on the top of the rollator's frame, so they are easy to reach and provide an instant folding. 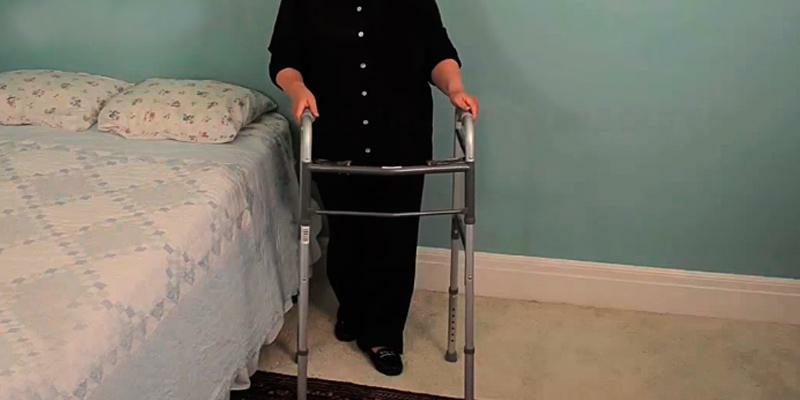 Once collapsed, the walker can be stored under a bed or in a closet and can be put into a car trunk during trips. The Paralympic Games are a considerable competition for sportsmen with disabilities. The selection of participants is just as strict as it is for the Olympic Games. The concept of the Paralympic Games was offered by Ludwig Guttmann in 1899. Later, in 1948, the first games for the disabled were held. These competitions were also known as the Stoke Mandeville Games. Since then, the Paralympic Games have been held after the Olympics. The paralympic movement has developed in many countries of the world and there exist lots of organizations for disabled athletes. The Paralympic Games allow handicapped people to lead a fulfilling life and achieve fantastic results in different kinds of sports. A rollator is a mobility aid fitted with 3 or 4 wheels that allow managing direction and speed of walking and reducing the pressure on a user's locomotor system. 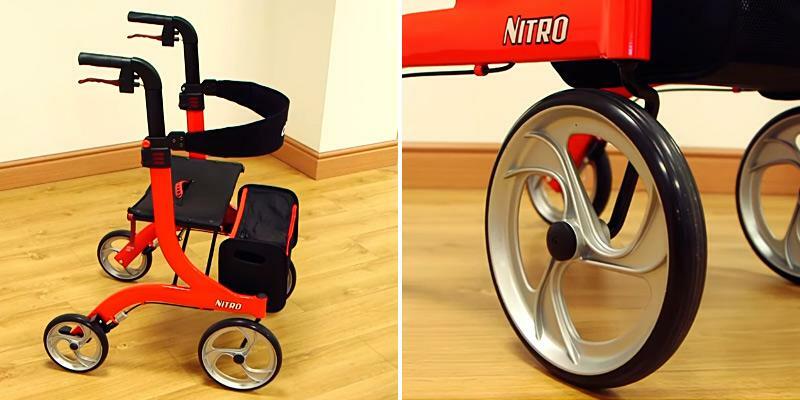 Rollators visually resemble strollers and are equipped with brakes like bicycles. 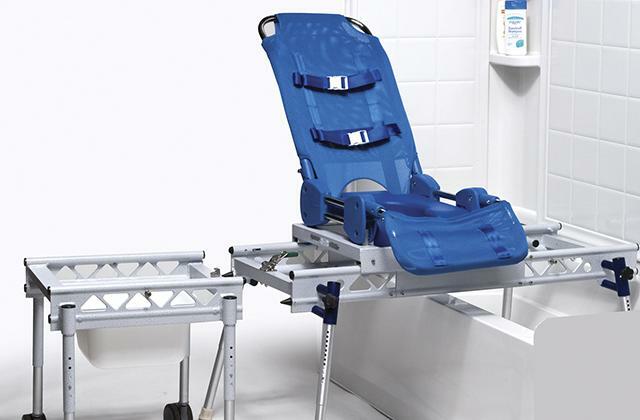 Rollators are designed to help the aged and injured people recover after traumas and accidents. 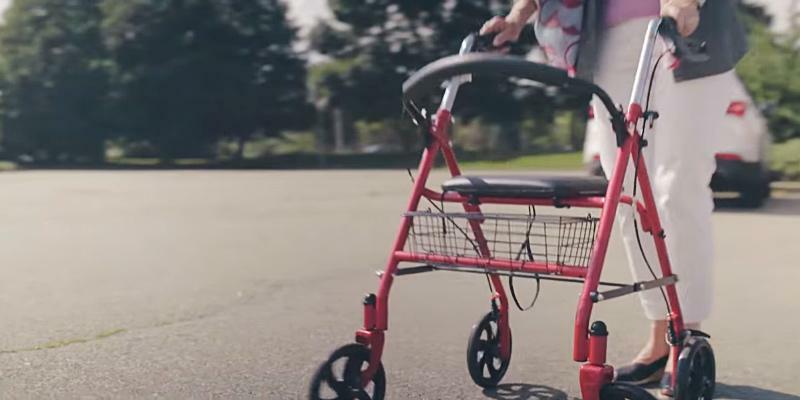 Unlike a wheelchair designed for a person unable to walk independently, a rollator just provides assistance to a user, making walking easier for him or her. So, rollators may be useful for those having gait difficulties but able to walk and can be a nice alternative to crutches or canes. 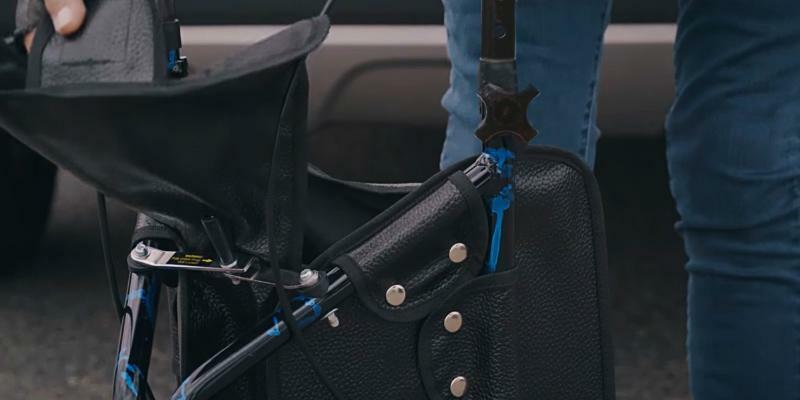 Still, we recommend you to consider crutches and walking canes that may come in handy for people with limb injuries. When selecting a rollator, you should know exactly the height and the weight of a person who you get it for and consider at what height the handles are placed. To give a user a snug fit, they should be at the same level with handrests. 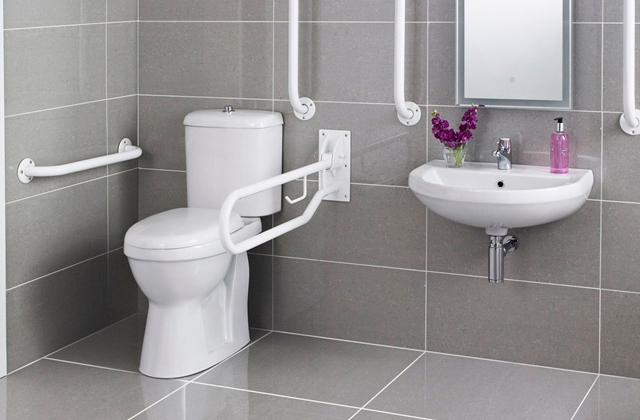 The handles should also be height-adjustable and convenient to hold since these are the key criteria that determine the unit's safety of use. People with arthritis should opt for the rollator with larger handles allowing more comfortable and pain-free grip. Looking for a rollator, remember that models may have 3 or 4 wheels. Three-wheeled rollators offer better mobility and are perfect for indoor use. Four-wheeled rollators boast cool stability even on a rough terrain, so 4-wheeled models are splendid mobility aids for people spending lots of time outdoors. In addition, rollators can be foldable and non-foldable. Foldable rollators have mechanisms that allow a tool-free collapsing, so they can be used at home or hospitals and transported in vehicles. Non-foldable rollators have a steady and firm structure. Once you determine how many wheels you need in a rollator, consider their size. Small wheels will be better for indoor use, while larger ones are more appropriate for the open-air application. Wheels can be removed for maintenance or replacement if necessary. Rollators are usually equipped with pneumatic or locking brakes and they should work duly and easy to handle for both teens and adult users. Rollators can't be used without brakes as it may be hazardous. Taking into account the double-handed design of rollators, a basket for buyings or hand luggage would be great to have. This item may come in handy for both grown-ups and children that may carry toys and personal effects. A seat is one more important convenience of a rollator, and some models even come with backrests for comfortable sitting. 1. Walker (mobility), Wikipedia. July 8, 2016. 2. Zimmer frames and rollators, Which? 3. Walkers And Rollators, Drive Medical. 5. Thomas Hellström An intelligent rollator with steering by braking, DiVA Portal. December 4, 2012. 6. 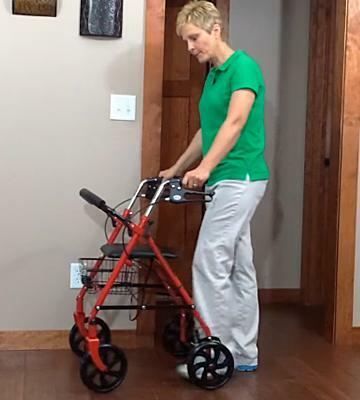 Slide show: Tips for choosing and using walkers, Mayo Clinic. 7. 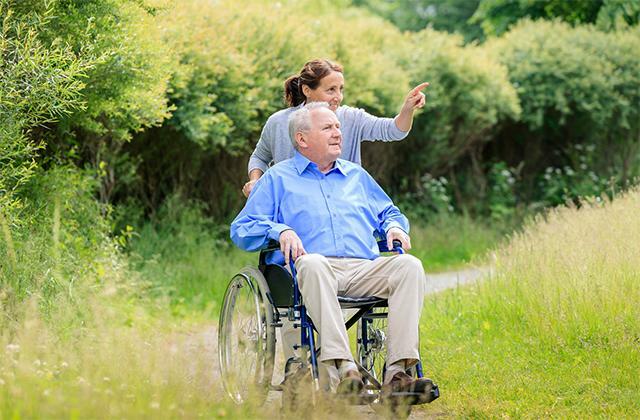 Choosing a walker or rollator, ConsumerSearch. 8. What is a Rollator? wiseGEEK.